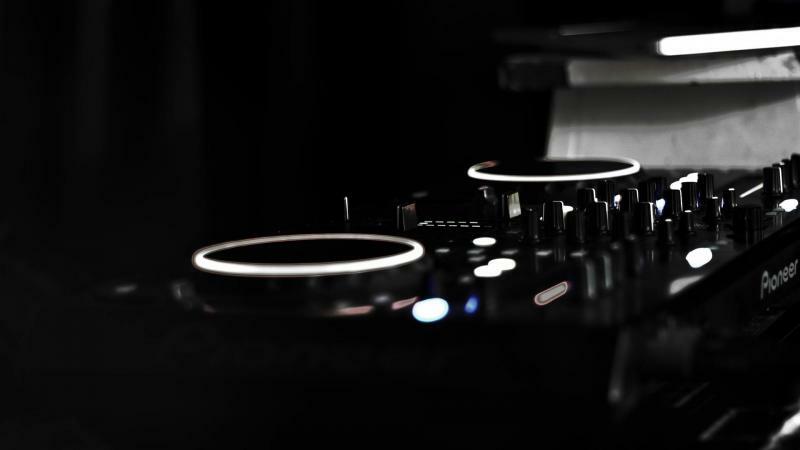 Providing quality DJ entertainment throughout Otago & surrounds for any and every celebration. Having Dj'd over the last 5 years I bring a fresh and professional standard to all events. Whether it be your wedding, birthday or any special occasion I can tailor a package to suit your every need. As a specialist in mobile events I offer a clean and professional setup. Using the latest audio and djing technology with a weatlh of experience and music I can deliver the night you wish to create. From David Bowie to David Guetta and everything in between. With a huge collection of music I can tailor the night to suit your needs, from wedding classics to a full nightclub scene. My music collection spans decades, from all your favourite hits to the latest top 40. I also have an extensive house music collection from the classics to Beatports top hits. I like to work in closly with all clients to ensure the best will always be delivered.